Granted Super Smash Bros. Ultimate doesn’t officially release until December 7, a new update has been made available for the title, which those of you who have pre-0ordered the game, can download it right now. Added Pikachu and Eevee Spirits from Let’s Go. 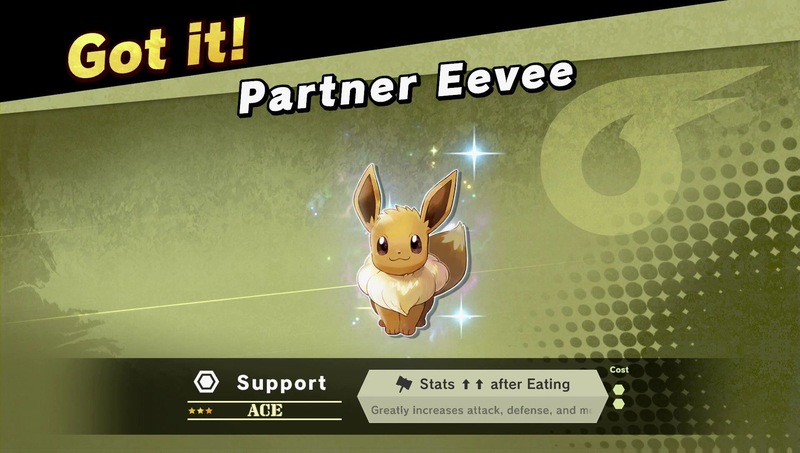 As soon as the patch notes are uploaded though, we’ll be sure to share them, but the inclusion of the Pikachu and Eevee Spirits should come as no surprise, since they have already been revealed to be added to the game and made immediately available to those who have save data for the Let’s Go games.